If I told you that tiny, little seeds had the power to help restore and balance your hormones throughout your cycle, would you believe me? It’s true. Now, I’ll be the first to tell you that I am no professional when it comes to understanding women’s health and hormones; I’m only passionate about learning all that I can. My journey with finding hormonal bliss started when I removed my Skyla IUD and opted for the natural fertility tracker, Daysy. I was inspired to write this blog post because when I googled “seed cycling” and “seed rotation,” all of the blog posts I found felt extraordinarily confusing and not quite to-the-point as I had hoped. Also known as seed rotation, seed cycling can help to bring balance back to your hormones. Chances are, you might not even be aware that your hormones require balance in the first place! When I was on hormonal birth control, I was so out of touch with my cycle and didn’t understand the delicate process that my body was flowing through every month. Since the removal of my IUD and the incorporation of seed cycling, I’ve gotten more in touch with my body’s natural cycles than ever before. Seed cycling is simply rotating different seeds throughout your cycle. 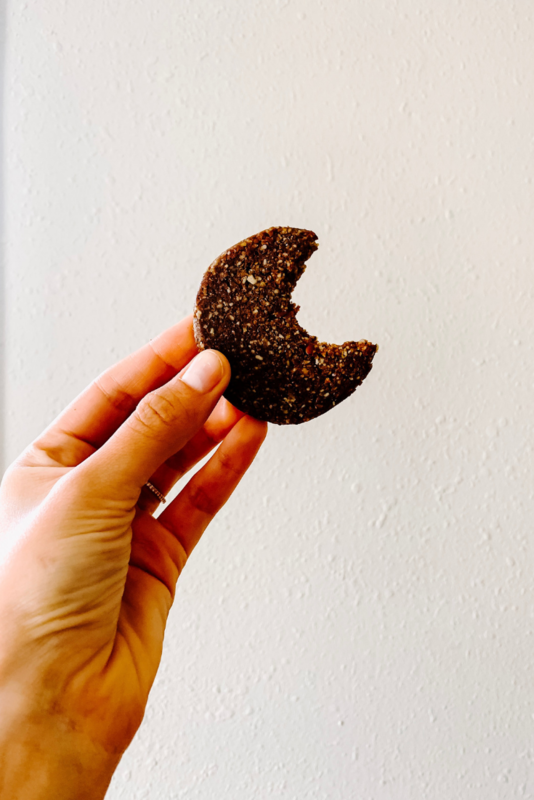 There are specific seeds to be eaten during the first phase aka the menstrual/follicular phase (CD 1-CD 13) and the second phase aka the ovulatory/luteal phase (CD 14-CD 28) of your cycle, all aiming to help create hormonal balance. 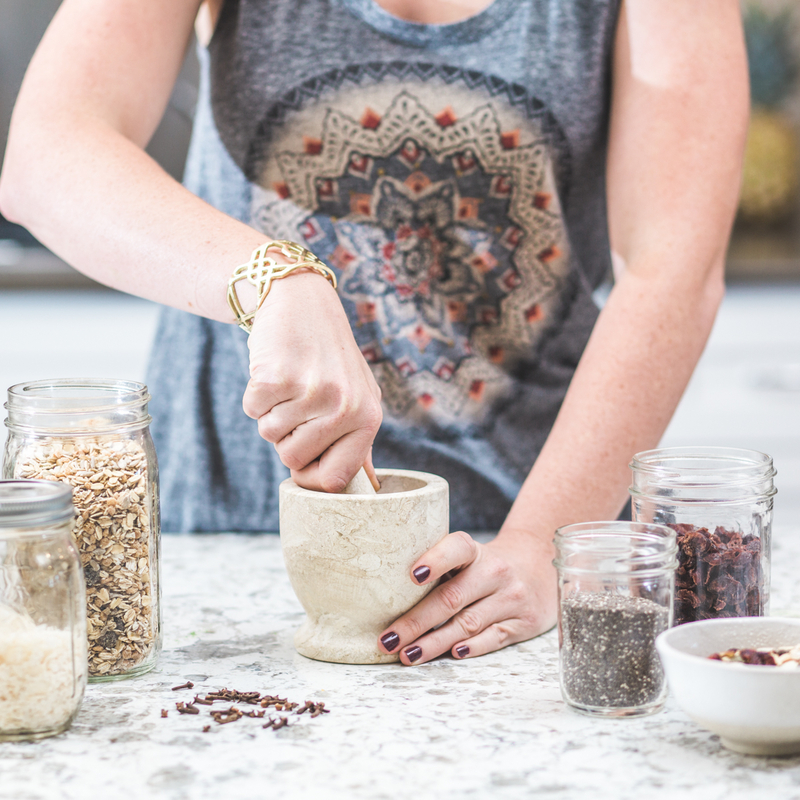 Women are turning to seed cycling as a natural option to support an increase or balance in estrogen in the follicular phase (CD 1-CD 13) and an increase or balance in progesterone in the luteal phase (CD 14-CD 28). I turned to seed cycling to help boost my fertility and help to increase my progesterone levels during my luteal phase. My naturopath had suggested seed cycling to help with the spotting I was experiencing the week before my period due to a drop in the hormone progesterone. The how on seed cycling is the part that confused me when I first started digging into seed cycling. For some reason, I couldn’t quite wrap my head around all the different phases, seeds, and requirements. I share more on what I’m doing now to support my seed cycling habit below. Not all women follow a regular 28-day cycle; some women’s cycles can range from 21 days up to 35 days. The factors that influence the length and regularity of our cycles include stress, diet, hereditary predisposition, etc. Seed cycling can aim to alleviate the irregularity and allow our bodies to fall into a more natural rhythm. Also, if you’re experiencing extreme hormonal imbalance, I suggest working with a naturopath or holistically-minded gynecologist to find the best course of action for your individual needs. When is your follicular phase? Your follicular phase starts on the first day of your menstrual cycle. That means, start counting your cycle on the first day of a full bleed, not the spotting that can happen at the end of your luteal phase. Continue cycling ground flax seeds and pumpkin seeds (no need to grind these, our teeth do that for us!) until you have confirmed ovulation, or around day 14. Ovulation typically occurs on cycle day 14 and lasts, on average, for about six days. The luteal phase lasts around ten days, and anything significantly shorter could be a sign of hormonal imbalance. Continue consuming sesame and sunflower seeds until the first day of your menstrual period which indicates that you are back in phase one of your cycle. Like I mentioned above, I started seed cycling to help boost fertility and to balance out my hormones in the second phase of my cycle. My naturopath mentioned that it would take a full four to six months to experience a shift in my body and how I felt during my cycles. I’ve been patient and tried my best to stick with the seed cycling regimen! Side note: I found the idea of keeping track of what seeds to eat, buying them, grinding them (if needed) and incorporating them into my meals pretty overwhelming. Thankfully, a friend of mine introduced me to Food Period and my seed cycling has become a seamless part of my day. Update: Food Period has graciously offered a 20% discount for first-time orders! Use code CARLEY20 at checkout. Over the past few months, I’ve felt a decrease in my typical PMS symptoms, most notably my cravings and breast tenderness. I’m curious to see how (and if) the seed cycling protocol indeed will support my lower levels of progesterone in my luteal phase. Only time will tell! So, how does seed cycling make an impact on our body’s overall health and hormonal balance? 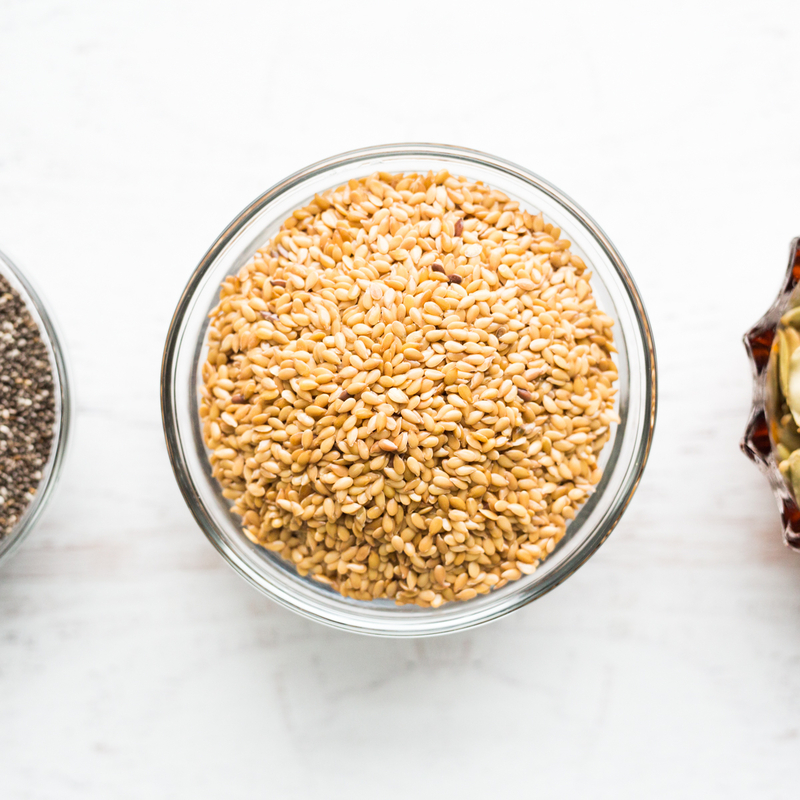 The four seeds – flax, pumpkin, sesame, and sunflower – are high in EFAs (or, essential fatty acids) that help to bind and rid the body of excess hormones or regulate hormone production. Learn more about the science behind seed cycling. There is scientific evidence that flax can positively impact a woman’s menstrual cycle, mostly due to the lignans found in flax seeds. It’s important to grind the flax seeds before ingesting. Lignans help to control excess estrogen production and are high in omega 3s. Naturally rich in zinc which can help the body to prepare for progesterone production in phase two. Pumpkin seeds are also rich in omega 3s. Like flax seeds, sunflower seeds are high in lignans to help regulate cycles. Sesame seeds also contain magnesium, vitamin B1, vitamin B6, and zinc. Make sure to grind these prior to consuming! These little seeds contain high levels of Vitamin E which have been shown to stimulate the production of progesterone. I was on birth control for just about thirteen years, so when I finally went off, the learning curve was real. Here are some helpful tools, in addition to seed cycling, that I’ve discovered on my hormone-free journey. This was such an informative and fascinating post, I’m so glad I came across it! Who knew little seeds could have such a big impact? As a long time sufferer of endometriosis, I wish I had known about this natural way of balancing hormones before getting a hysterectomy. But I’m still completely intrigued by all of it and can’t wait to start doing more research. Thank you so much for the info!